In the past few years, you might have noticed that every once in a while Ontario Ministry of Natural Resources and Forestry (and thus Ontario Parks) would declare a few parks as ‘non operating’ citing various reasons including low visitation rates, low cost recovery, and any upcoming capital investment needs to keep the facility operational. Well ,its a good news this time. 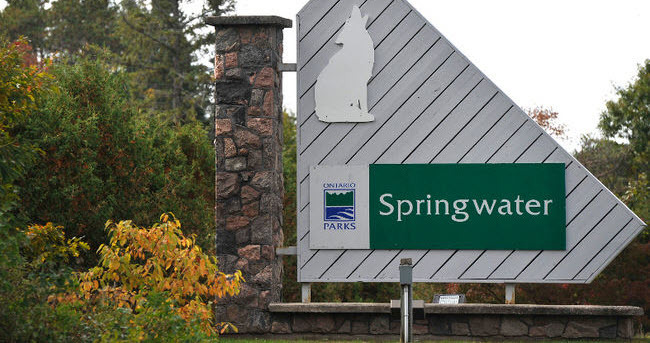 Springwater Provincial Park, a day use park located near Barrie that offers around 12 kms of hiking trails, picnic facilities and a large playing field, was deemed ‘non-operational’ back in September 2012 along with nine other parks. Last year, Parks Blogger writer Mary Harris talked about her love and hope for the revival of the park in her blog post. She would be thrilled to know that Beausoleil First Nation is now working with the Government of Ontario to reopen the park. 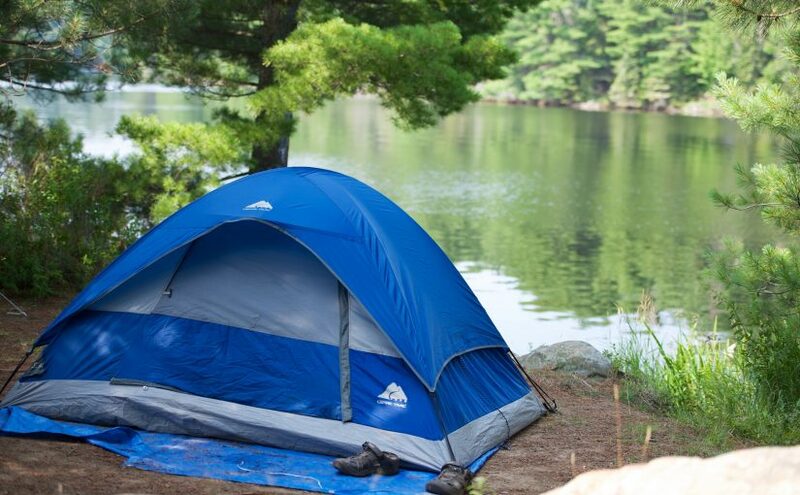 Under the five-year partnership, from 2015 to 2019, Beausoleil First Nation will operate Springwater Provincial Park for day-use and be responsible for staffing, maintenance and operation of the park with the goal of increasing visitation rates and revenue. On 3rd July 2015, Chief Roland Monague of Beausoleil First Nation, Sandy White and Scott Thomas of the Ministry of Natural Resources & Forestry signed a formal agreement that outlines the partnership in a signing ceremony at the park. The Beausoleil First Nation Council and Employees of the new partnership were on hand to witness the event. The park has always remained as a natural treasure for many, especially for the people of Springwater township and its neighborhood. Hope this new partnership announcement brings hope and joy for those who cherish this little gem.